2016 was a busy and successful year for the Thoracic Oncology Research Group and our Target Lung Cancer (TLC) campaign. We would like to take this opportunity to thank everyone for their continued support and looking forward to working with our patients and the public in our new initiatives and fundraising events in the coming year. 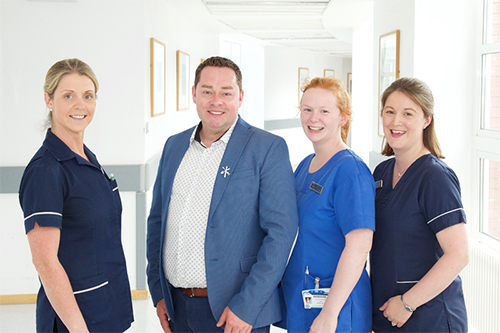 Award winning chef and writer, Neven Maguire, continued to support Target Lung Cancer through his role as our ambassador. 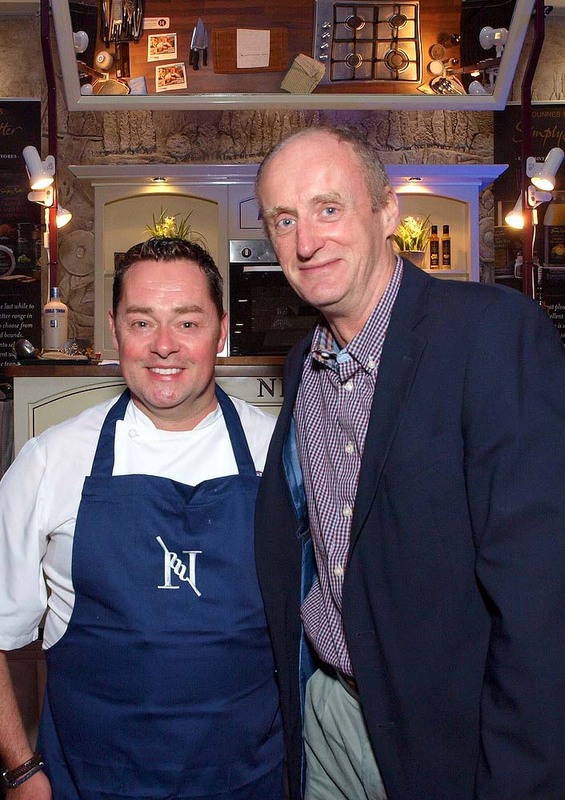 In September, Neven hosted a fantastic Food Festival in Clontarf Castle which raised over €15,000. 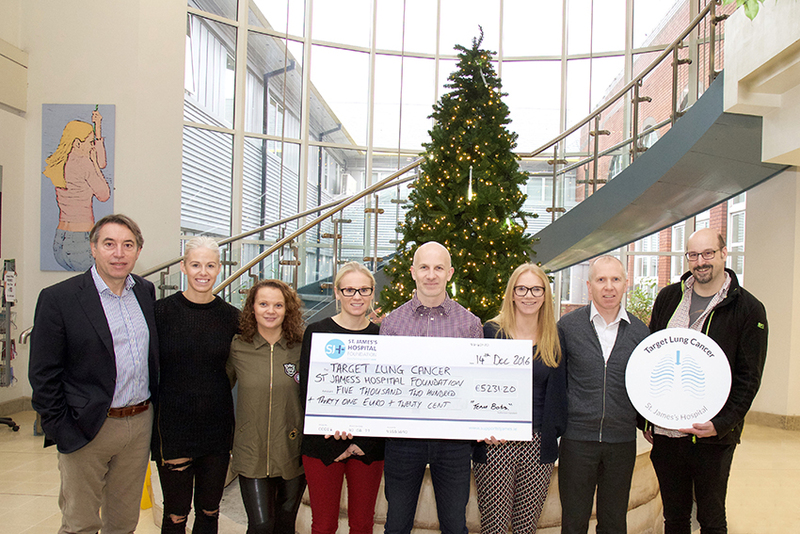 The O’Neill Family (Team Bab’s) ran in numerous races throughout 2016 and raised over €5,230. Maureen and John Connolly raised over €3,300 through a darts competition fundraiser. Pat Morgan raised over €2,400 through her Shave or Dye fundraiser. 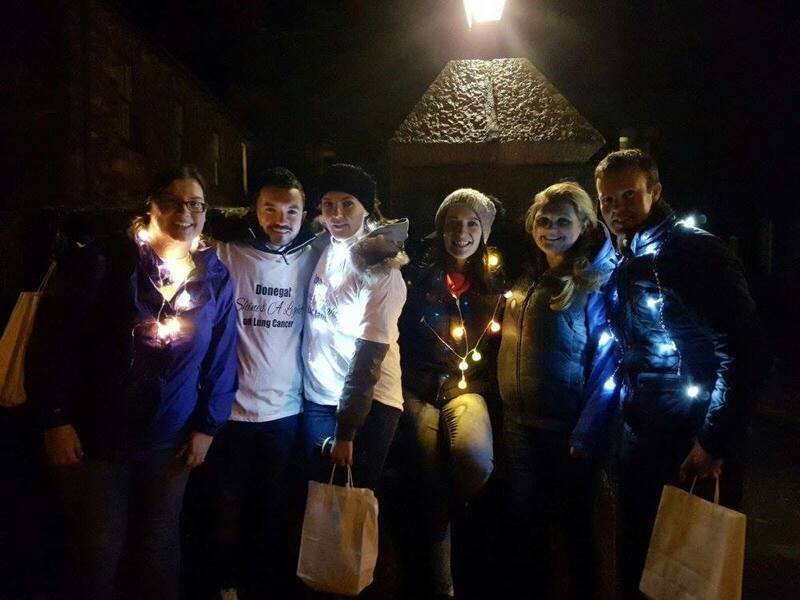 Donegal Shines a Light on Lung Cancer took place at Glenveagh National Park, organised by Anne-Marie Baird and raising over €2,500. Stephen Hunter raised over €2,400 through a Christmas Carol Service in memory of his father Gerald Hunter. 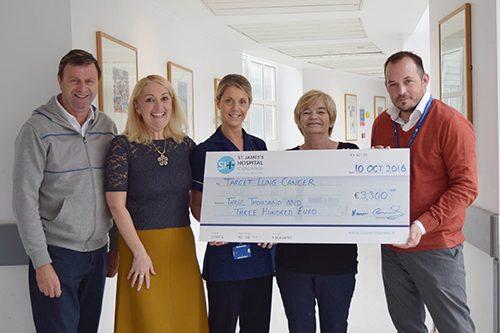 Thanks to all of our supporters who took part in races, community fundraising events, gave in memory of a loved one, or gave a gift no matter how big or small, in aid of Target Lung Cancer here at St James’s Hospital.